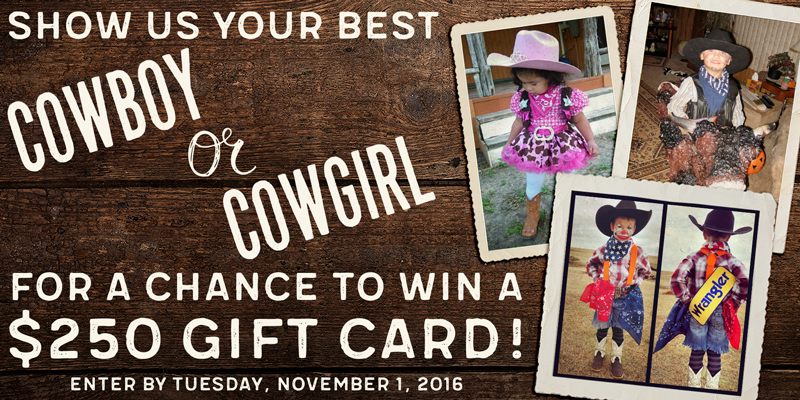 Show us your best cowboy, cowgirl or rodeo clown Halloween costume for a chance to win a $250 Cavender’s gift card. 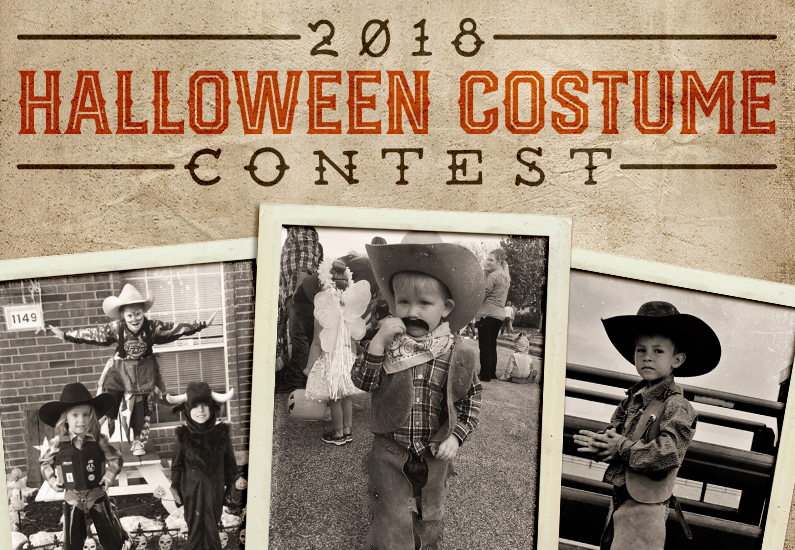 Show us your best cowboy or cowgirl Halloween costume for a chance to win a $250 Cavender’s gift card. 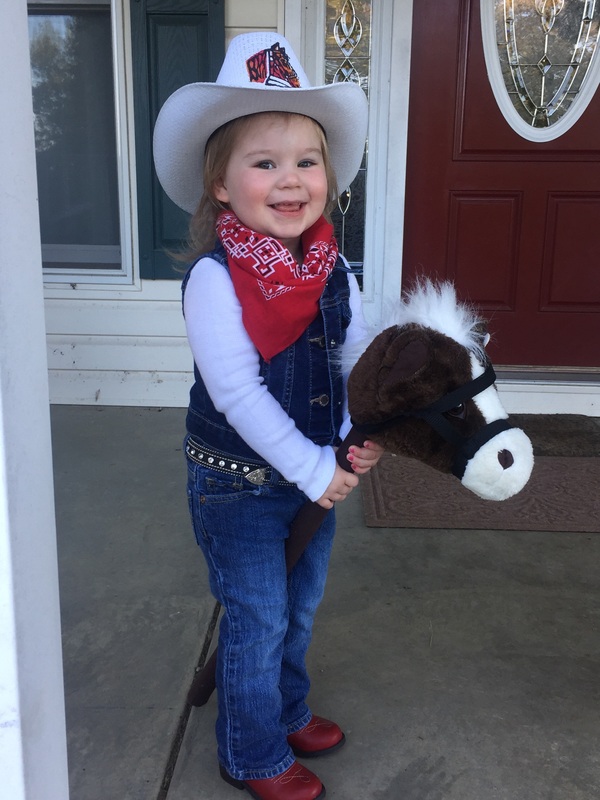 All you have to do is submit a picture of your cowboy or cowgirl Halloween costume! One (1) entry per person. Entries can be submitted from Sunday, October 16, 2016 – Tuesday, November 1, 2016 at 9:59 am CST. Winners will be announced and contacted via email on Tuesday, November 1, 2016.